Samsung has acquired Israeli startup Corephotonics for $155 million. Corephotonics designs camera modules for smartphones. Corephotonics newest product is a triple camera setup which can achieve 25x Zoom. 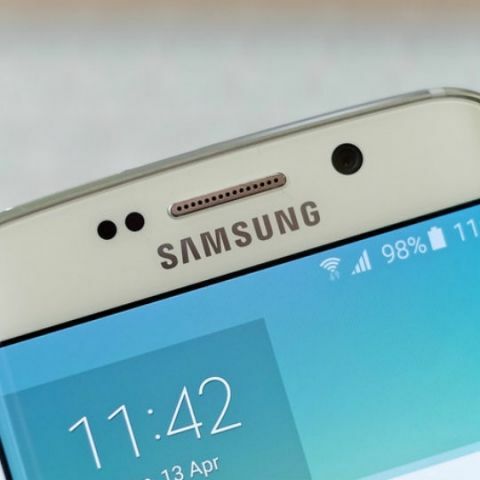 The Times of Israel has reported that Samsung has acquired Israeli startup Corephotonics for $155 million. Corephotonics does not manufacture the camera itself. The company only designs the cameras. The company’s latest product is a triple-camera setup that can achieve zoom of 25x. The details of the camera module are still unknown. Guess who is working on a smartphone with a triple rear camera setup? Samsung of course, with the S10+. Corephotonics has worked with Oppo in the past designing camera modules for them. It isn’t clear whether this relationship will end after the Samsung acquisition. In November 2017, it was reported that the Israeli company had filed a suit against Apple for using the technology it had developed. Corephotonics said it had a registered patent, which was used in the iPhone 7 Plus and the iPhone 8 Plus. The iPhone 7 Plus was the first iPhone to sport a dual-camera setup. The iPhone X has also found a place in the ongoing lawsuit between the two companies. Samsung working on dual-camera mid-ranged phone? Samsung will soon be launching its 2019 flagship smartphone, the Galaxy S10, in three variants. The company also announced a foldable phone scheduled to launch in the first half of 2019. One of the biggest fights in the smartphone market, especially the premium smartphone market, is the war of the cameras on the devices. Even though Samsung has had a good run with the cameras on its devices, it was outperformed in 2018 by devices like the Pixel 3 and the Huawei Mate 20 Pro, both of which brought excellent optics to the table. It is also possible that with the changing form factor of devices, like foldable phones, Samsung is looking to find new and interesting ways to implement cameras in these devices.